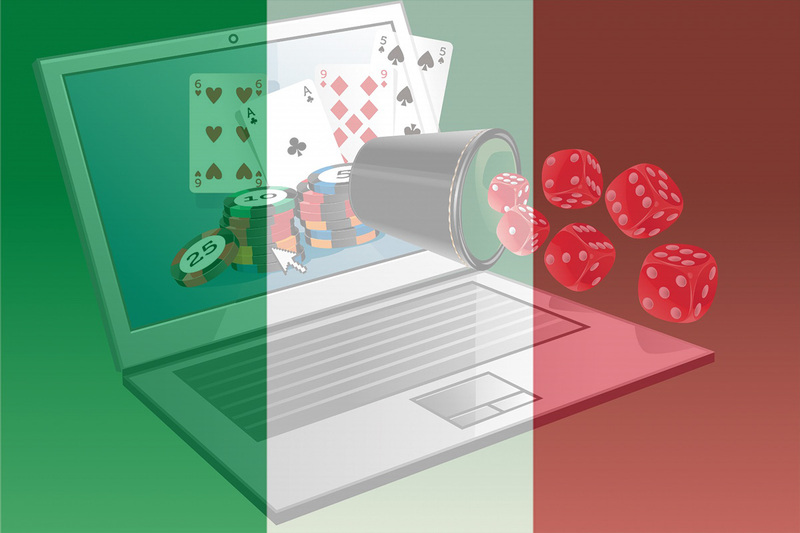 Agenzia delle dogane e dei monopoli (ADM), Italy’s gambling regulatory authority, has offered the concessions for online gambling services in the county after long debates and proceedings. As per the new rules, approved companies will be allowed to operate in the local market, with their licenses being valid till 31 December 2022. 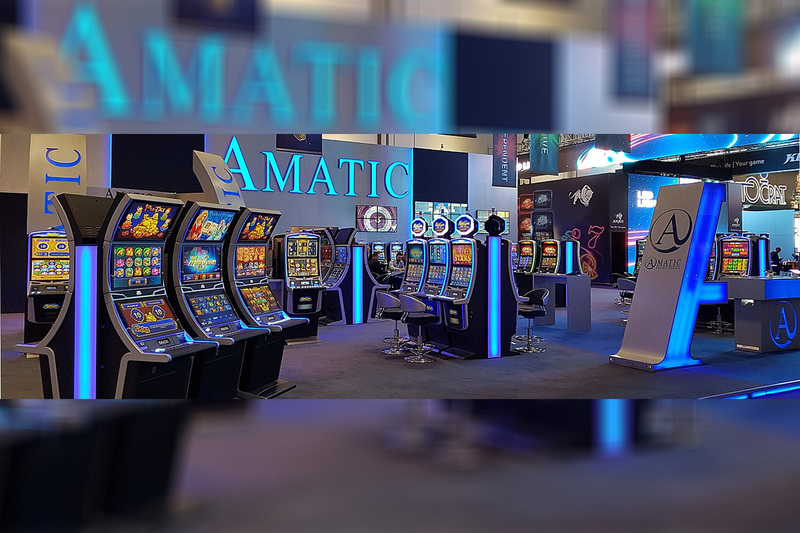 That means local gambling operator Lottomatica as well as the local subsidiaries of major international companies such as bet365, The Stars Group, and GVC Holdings, will benefit from the latest rule changes. ADM has awarded as many as 66 concessions. 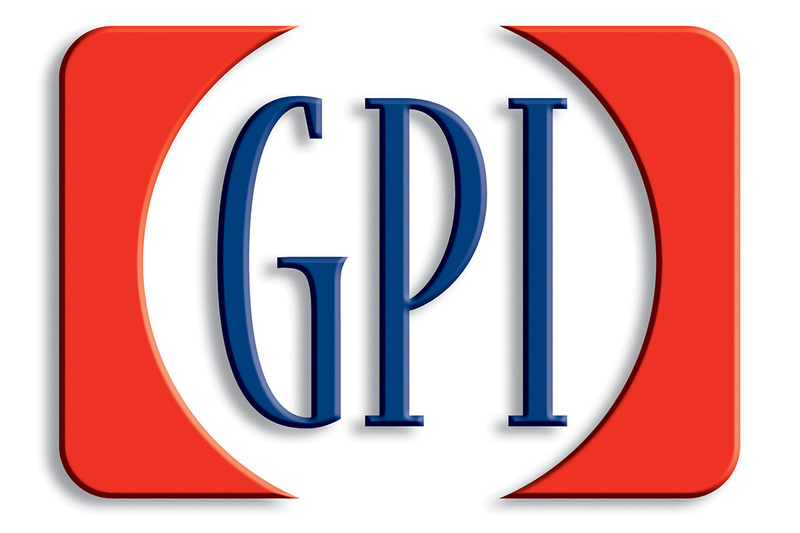 It has also issued licenses to four other companies but will treat them with reserves for reasons it said it would communicate to the licensees themselves. 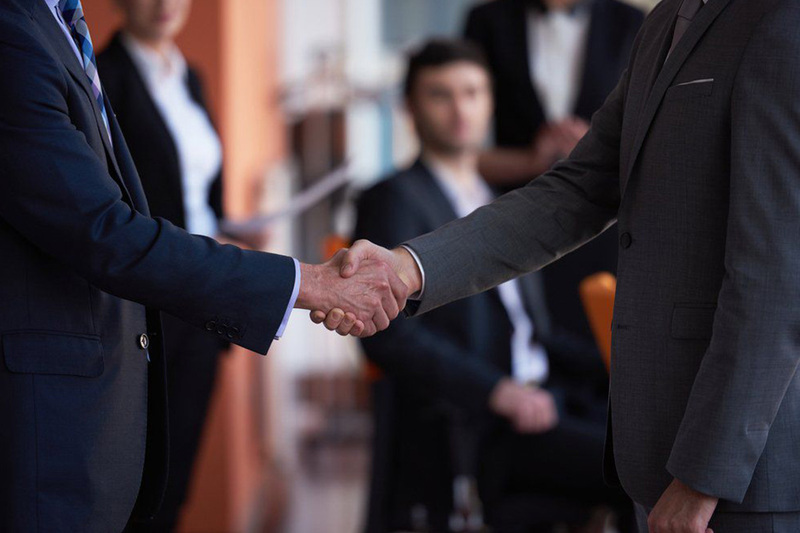 Those four companies are Scommetendo SRL, Spati SRL, Sogno Di Tolosa, and Universal Solutions SRL, known to be the owner of the Betium online gambling brand.